Have you heard claims about its "magical" properties, too? 1001 uses out of a single bottle! The claims made about neem hold up under scientific scrutiny. Neem oil works. The bark, leaves and oil of the neem tree have been used in India for several thousand years, and are still used today. About 75% of Ayurvedic remedies contain some form of neem! Indians call the sacred neem tree "the village pharmacy", and have limitless faith in its abilities. People value neem as a natural insect repellent and pesticide, they use it for skin care and skin disorders, and many also take neem leaves internally. 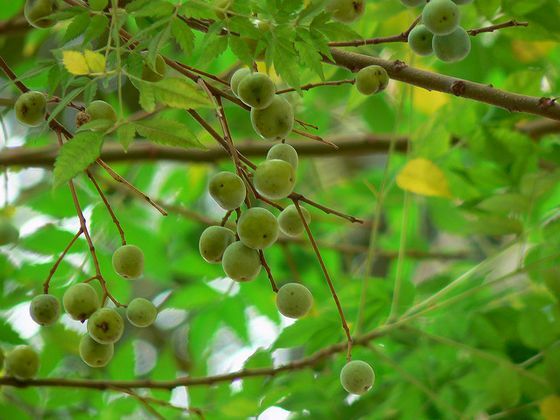 Neem oil is used on humans, on animals, and on plants, for a huge range of different problems and diseases. These are not just folk tales. Neem is the most heavily researched herbal remedy in India. Scientists have identified over 150 active substances in neem, and many of those proved to be as effective in laboratory studies as the folklore claimed they would be. 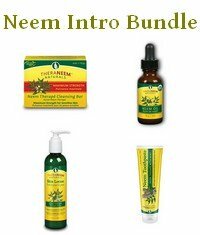 Neem does most of what the salesman said, and more. Neem oil is hardly known in Australia or Europe, but in the US it has reached high fashion status. Neem products are marketed aggressively. The snake oil salesmen are still among us, though today they hawk their wares on the internet, not from a horse cart. Just like their ancient counterparts they like to exaggerate. They promise a lot and prove very little, and they tend to forget to mention the downsides. Neem oil is potent stuff. Neem is a plant, but that does not automatically mean it is safe. Some of the world's strongest toxins are herbal. Read about neem's toxicity before you take it internally. There are situations where neem home remedies are perfectly safe and effective, and there are diseases where you need a diagnosis, and the guidance of a medical practitioner. Neem can often beat the pharmceuticals in our arsenal, with none of the undesirable side effects. But neem is not a miracle cure. There are limits to what it can do. Recognize the limits, and you will find that what's left is still more than enough to make people insist, "It's miraculous!" Beware the snake oil salesmen, but don't throw out the baby with the bath water. 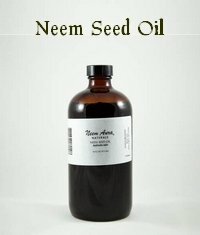 Neem oil works. This website tells you when and how. I hope you will enjoy learning more about it. In this section you find background information, history, botany, and information about growing neem. An introduction to the different parts of the neem plant. All parts are useful! Learn how. 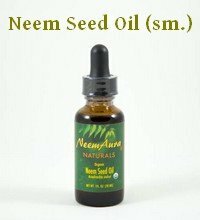 A guide to the uses and benefits of neem seed oil. 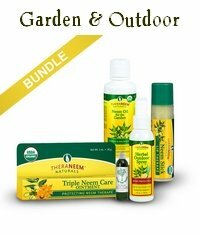 Where to buy Neem Oil and Products? 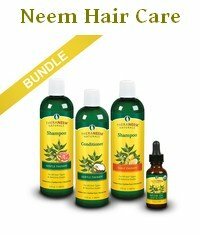 Where do you find neem online and offline and why do I recommend one particular online store? Neem leaf should get the attention it deserves. Few people are aware of the amazing and varied medicinal properties of neem leaves. 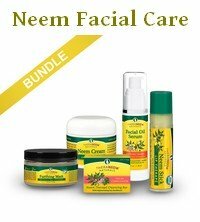 Skin care and skin disorders, that's where neem really shines. Neem soap and neem lotions are attracting more and more attention. This is also an area where home treatment and home remedies are very popular. Ayurvedic tradition shows huge potential, modern science confirms it, but applicable research is patchy and more is needed. Find out what we know so far. 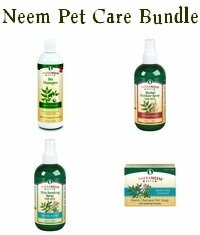 About using neem oil and neem shampoo for dogs, is it safe to use neem oil for cats? The most widespread use of neem oil. How does neem oil work, where doesn't it work, and what should you know before you buy or spray it. Also learn about neem as a natural mosquito repellent.